Fantastic easily buildable lot right in the heart of the Palisades. This is by far the best value in Kirkwood's premier ski-in/ski-out neighborhood tucked between two high speed quads right on the mountain. 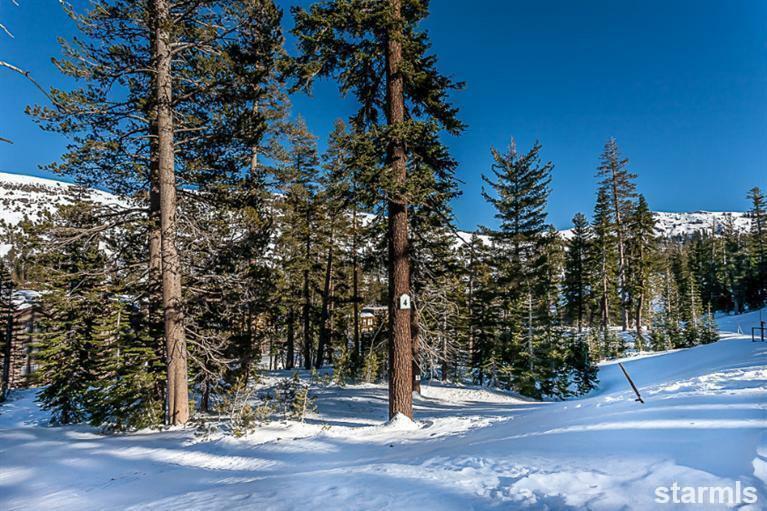 Enjoy unparalleled ski access from your front door.